When Carl 'Posty' Postlethwaite started his GET ACQUAINTED business in the late 1930's he had no idea that he would eventually be in the greeting card business. While pursuing a degree at the University of Kansas, Posty also worked as a cartoonist for the Lawrence Journal World Newspaper. After graduation, he combined his cartoon skills, newspaper experience, and business degree and created GET ACQUAINTED, a special edition newspaper that promoted local businesses with cartoons of local merchants and owners. He continued this business until the United States was drawn into World War II. 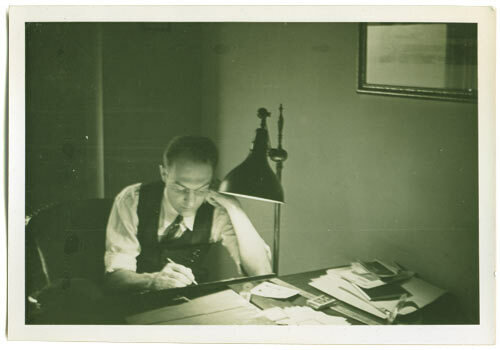 designing cards in the late 1940's. The war effort required newsprint rationing, and without newsprint, GET ACQUAINTED was out of business. Posty interviewed with a large greeting card company for a position as a manager of the Art Department. He got the job and spent the war years learning about the greeting card business. In 1947, he decided that dealing with the egos of a large art department was not what he really wanted to do, so he resigned and started up GET ACQUAINTED again. A college friend, Jack Morris, was working for Business Men's Assurance Company. Jack asked Posty to design a card for the president of BMA to send to BMA policyholders. Posty contracted for the card. He designed it, had it printed, and delivered it on schedule. With our first pleased customer, Posty Cards was born. Newly renovated facility in Kansas City, MO. With the help of his wife, Wilma Postlethwaite, who focused mainly on the accounting side of the business, Posty set out to grow the new company. He continued to design cards for BMA, and began calling on other insurance companies. He soon had Kansas City Life and Jefferson Standard Life as clients as well. The business grew and was incorporated as the Postlethwaite Company in 1948. In 1962, the name was changed to Posty Cards, Inc., a much easier name for clients to pronounce. During the 1950's, 60's, 70's and 80's, Posty Cards serviced the greeting card needs of over 70 of the top 100 life insurance companies in the United States. During this time, Posty Cards leased space in Kansas City, MO for the operation, but in 1986 Posty decided to build a building of his own. The building was built and occupied in the spring of 1987. An addition was added in 1989. And in 2011, an expansion and complete remodel of the building doubled the space of the facility. The facility earned LEED Platinum certification in 2012, which is the highest level of environmental sustainability. Click here for more on our current headquarters. 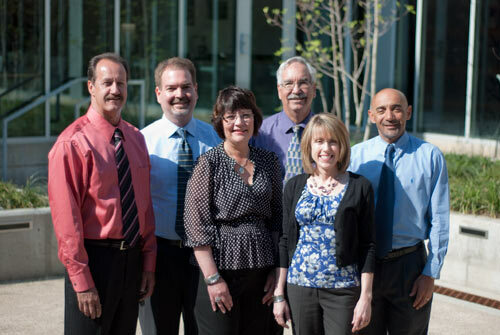 Management team: John Asbury, Erick Jessee, Patty Van Hara, Lance Jessee, Janet Coats and Eric Lynk. Carl 'Posty' Postlethwaite passed away in January of 1995 at the age of 89. Wilma died in 2003 at 91 years old. 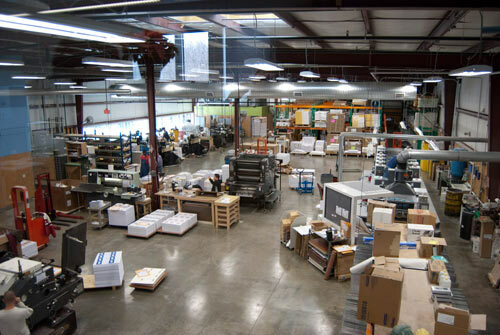 They left the company prepared to move into the 21st century under the leadership of son-in-law, Lance Jessee, President of Posty Cards since 1975. After a business career in the technology industry, Erick Jessee, Lance's son became active in the business in 2001 and is now President. Lance Jessee remains active in the business as Chairman of the Board.